Reclaim the future for millions! 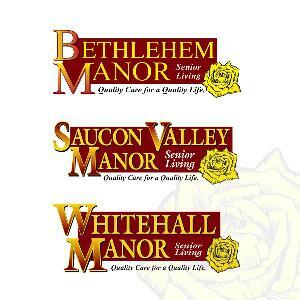 Join Bethlehem, Saucon Valley and Whitehall Manor for the Alzheimer's Association Walk to End Alzheimer's®, the nation's largest event to raise awareness and funds to fight Alzheimer's disease. Together, we can advance research to treat and prevent Alzheimer's, and provide programs and support to improve the lives of millions of affected Americans.